The teenage years are a powerful time for connecting with the unseen world, claiming power, and beginning to deepen our understanding of ourselves in relationship with the All That Is. In this 6 part course, we will explore the hidden realms of reality via journey by drum and other embodied Shamanic ways of seeing. We will engage with the unseen world in order to bring healing to self, other, community and the Natural world. We will also embark upon a series of initiatory ceremonies to build stronger sense of self and community. This course is designed for people of all genders ages 13-19 to unearth their innate ability to see beyond the veil and engage with receiving information from the Otherworld. 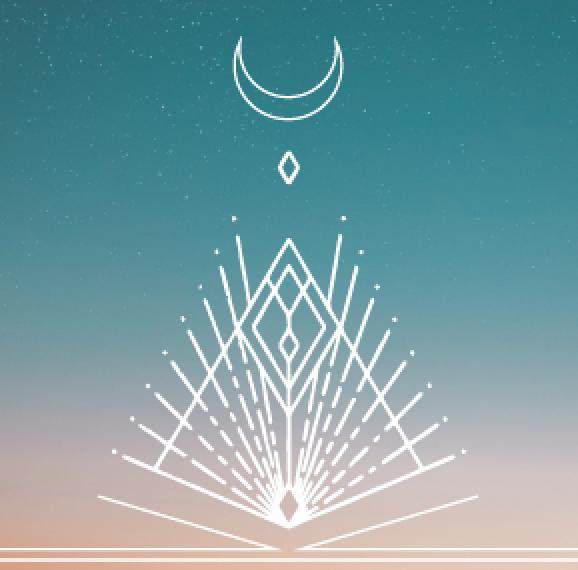 Through Shamanic practices we’ll explore the unseen world and find ways to integrate this seeing into ritual, healing and everyday life, creating a new reference point of reality from which to bring healing and build upon anew. Meetings will be 6 hours each take place one weekend day per month. Details TBA. There will be minimal weekly homework and email check ins as well. $300 for all 6 weekends. Need-based payment plans and partial worktrade scholarships available. Please inquire. Please note that applicants under 18 years of age will need permission from a guardian to join this course. Please fill out parent/guardian details on the application. Nicole Haciba Burke has been working in the healing arts since 2006. She has trained in Japanese Medicine and Acupressure with Dr. Imetai Henderson of Source Medicine, completed an apprenticeship with Sierra Thayer in Native American Shamanic Healing, and has been deeply immersed in the Path of Pollen for over a decade as taught by Kate Shela, Naomi Lewis and Simon Buxton at the Sacred Trust in the U.K.. She has also studied Red Lodge Medicine Ways with Ohki Siminé Forest. In addition to formal training, Nicole’s dynamic approach to healing is also inspired by her diverse cultural background and experiences as an artist, designer, writer, organic vegetable farmer, beekeeper, and a world adventurer. While much of Nicole’s work deals directly with healing the physical body, her emphasis is also on a spirit level because she understands that the harmony of soul embodied is the gateway of health in balanced connection to all things. 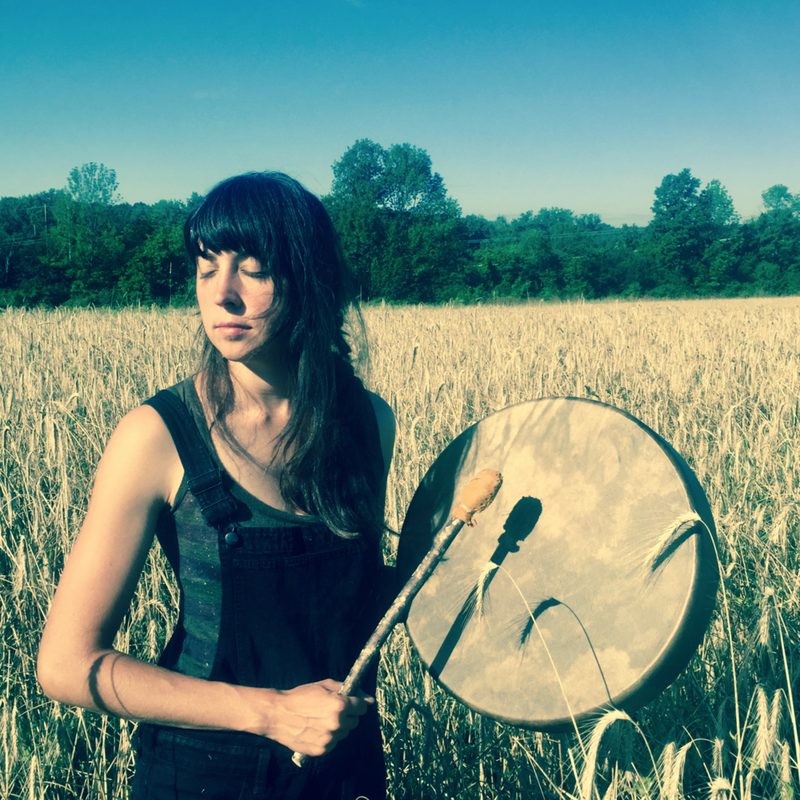 Applicants who identify as female are encouraged to attend Moonlodge hosted by facilitator Nicole Burke prior to applying to learn more about her work. Ryan Miller will also be co-facilitating certain teachings and ceremonies. Sensei Ryan Miller has had over 20 years of Martial Arts experience, is a facilitator of sacred ceremony and is a gifted Shamanic practitioner. Miller was uchideshi (live-in apprentice) with Rev. Koichi Barrish (8th generation Grand Master) at the Tsubaki Grand Shrine and Kannagara Aikido dojo in Grand Falls, Washington where he held ceremonial priestly duties and was part in leading large ceremonies and events. He also trained in Seattle, WA with Kaizen Taki and Brian King as well as with Vladamir Vassiliev, the chief instructor of Systema Headquarters. Ryan has also studied at the Sacred Trust in England where he has embarked on initiatory trainings in the Path of Pollen and studied classical Shamanism. Ryan is also an avid beekeeper and offers Apitherapy/bee sting therapy and creates "medicines from the hive", including propolis tinctures, bee bread, honey-based herbal remedies and medicinal quality honey. He also has been initiated as a Reiki practitioner and is trained in the Rossiter System, which is a method of assisted stretching for myofacial release and effective, lasting pain relief. Miller Sensei’s teachings emphasize the expression of each individual’s wild nature. He values instinctual creative response and expression. His healing work and ceremonial offerings aim to help bring people home to themselves and find a radical sense of freedom.